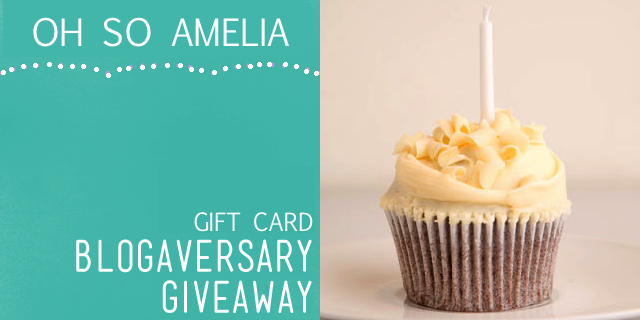 Happy Birthday Ohsoamelia & Gift Card Giveaway! 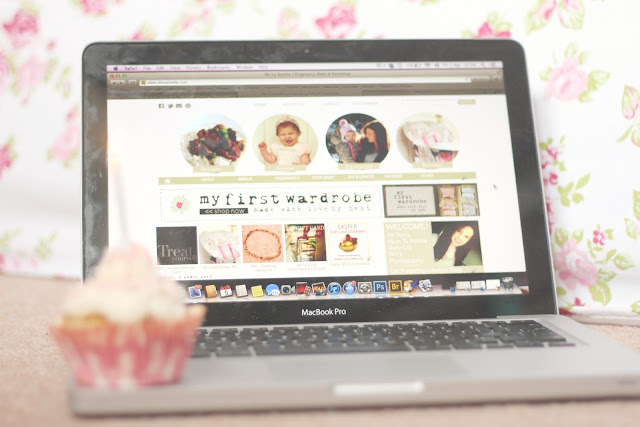 Firstly, I cannot believe that I have been blogging for ONE whole year!!!! 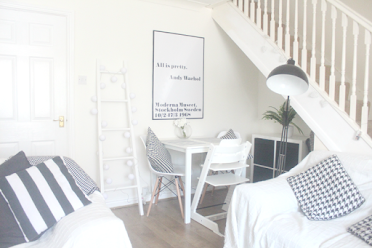 You can read my very first blog post here which was written the day before my due date! This is just about the only hobby I have ever actually stuck to and not given up after only a few days. I have learnt so much over the past year and have met so many lovely lovely people through blogging. I have also achieved a lot too. 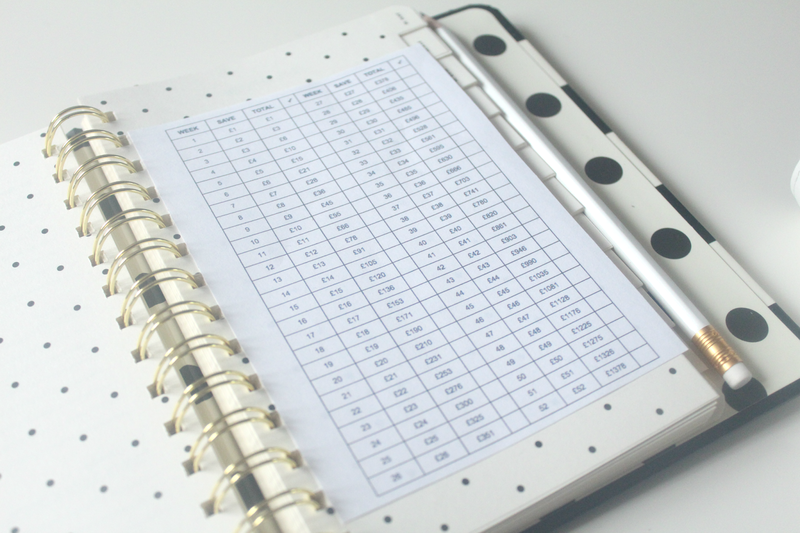 I have not long reached 2000 GFC followers on the blog which is just insane as when I first started blogging I didn't expect to even have more than 10 followers! So as a little thank you to you all for helping me get to where I have today I am throwing a little giveaway! The prize is a £200/$300 gift card of your choice! I would also like to thank all of the bloggers who have come together and helped make this giveaway possible. You all rock! Now lets get onto the giveaway! * Prize - Gift card of choice, £200 if winner is from UK & $300 if US or elsewhere. * Enter via the rafflecopter below. Of course you don't have to enter them all but the more the better chance of winning and you get to meet some new bloggers! Happy Birthday Oh so Amelia!! So many good choices for a gift card...Target would be fantastic! 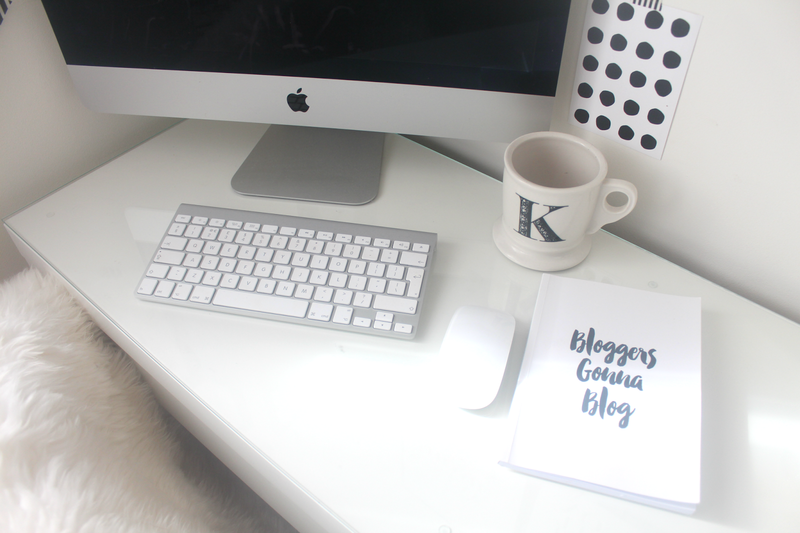 Happy bloggiversary :) Here's to the next year! Happy bloggiversary!! I love keeping up to date with the gorgous Amelia , you should be very proud of how successful it has been. I would love to win and if so a Next giftcard would be great. Thank you! Its been a great year I can't believe how fast its gone! Amazon for sure!! :) So exciting to be a part of this! Happy Birthday, boots or amazon would be great! thanks for a fab giveaway! Happy Blogging Birthday! Fantastic giveaway. And Target would be AWESOME. Happy Blog Birthday!! & I would love an Amazon gift card! I love Amazon so a gift card for Amazon.com would be great! Happy bloggy-birthday! ;) I think it's an amazing thing that you can write a blog about your day-to-day happenings, opinions, etc. and have such a wonderful following!!! Wishing many more blog-years to come! As for the possibility of winning and choosing a gift card, that is a tough choice! I suppose I would pick something along the lines of Target since they have a little bit of everything to choose from ;) It would sure pay for a lot of groceries! congrats! I would probably have to go with Target. Happy bloggiversary! I like to win Visa gift card! happy birthday to your blog! I think that a John Lewis voucher would be fabulous, i just love that store! Id want to win an amazon gift card so I can buy everything off of my baby registry!! Congratulations on your blog's birthday! I would love a gift card to Modcloth or Forever 21! Congratultions :) I would love to win an amazon card, Thank you for such a generous giveaway ! I would love a John Lewis Gift Card if I was lucky enough to win. I think an Amazon gift card would be great. Definitely an amazon one, so much choice! Congratulations on all your success. I WOULD CHOOSE A JOHN LEWIS GIFT CARD SO THAT I COULD HAVE A DAY OUT JUST TO SPEND IT! I'd love to win a Topshop giftcard! That would be heaven! I would love a Tesco gift voucher please, perfect to stock up on baby must haves. John Lewis would be great. I would love Target or Amazon. An Amazon gift card would be lovely, thanks. I would choose a John Lewis gift card so I could treat myself and my 2 daughters. Oh...how hard... Okay, either a gift card to amazon or to a store like top shop,..,tricky. Amazon probably wins! p.s. I tweeted about the giveaway, but couldn't find the URL. I did it, though! Tesco please - would love to buy some decent coffee instead of the cheap ones! I would like a argos card please! Happy Blogaversary! I am glad I came across this blog, it's so cute! I would love a Target giftcard! An amazon gift card would be perfect! Sainsburys or next would be great!!! Happy blog birthday! :) I guess that means Amelia will be a year old soon too, how exciting!! I would like to win a voucher John Lewis, that will keep everyone happy in my family! Happy Anniversary! I'd love to win an Amazon gift card! Amazon as so much choice. American Express or Visa Congratulations, your good work has paid off. I wish you continued success. Oooo sainsburys would be my choice. Congratulations! I would love one for Toys R Us - a newborn plus a Skylander-mad 4 year old would have some gifts then! A Nextgift card would be great. An Amazon Gift card would be amazing... would start buying ready for xmas! I would love to stock up at Tesco as it is just up the road! Primark - you could buy the whole shop for £200! Amazon would be great please. a Tesco Gift Card would be great! Amazon or Tesco gift card would be amazing! Tesco would be very useful. Happy blogiversary! I'd choose Amazon or Target. A Sainsbury's gift card would be great. Thanks! Ooooh decisions decisions.... I think it would have to be either The Disney Store or Asda so I can the kiddies all kitted out ready for our WDW trip in November! If I win, I would like an Amazon gift card. - Judith R.
I would love Love2Shop ones if I were to win, so much choice of where to shop! I'd love an Argos voucher; so versatile. Happy Birthday! A supermarket gift card like Asda/Sainsbury's or Tesco would be fabulous, that way I can treat my whole family to a lovely meal that I can cook, we would even have a three course meal, and then I would buy me and Spud clothes! I'd love to win one for my son from Burtons - he would be so thrilled. His birthday is coming up soon, too! would love a gift card towards the weekly shop like an asda one or even better would be a one4all one so it can be used everywhere! Happy anniversary! An Amazon giftcard would be brilliant. Congrats on your success so far! An Amazon gift card would be great. Congrats on the anniversary and what a wonderful giveaway. I think an Amazon giftcard would do really well...I could but something nice for my family. Congratulations on your blog birthday. I would choose Amazon. I'd definitely choose an Amazon gift card! Happy blogaversary! I would choose an Amazon giftcard. I would love a Next giftcard please. I am currently decorating and they have some beautiful things in their Home section. Happy belated birthday!! I would absolutely adore a New Look giftcard.. would love to snap up some gorgeous dresses and accessories for my holiday! PAYPAL or AMAZON would be fantastic. I'd like paypal or amazon, thank you! I'm from the us, so it would be the 300 dollars in paypal. I would love paypal, but amazon is almost as good. Thank you, and congrats! Congratulations on your one year. Keep up the awesome work. I would love a gift card to any of these places... Hancock fabricks, Hobby lobby, amazon or a visa card. Happy Blog birthday. Would love an Amazon giftcard. I would pick Target or Amazon. Happy birthday. I'd choose Amazon - spend so much there!